Care about your food? We do! That’s the message from farmers across the country, as they prepare to open their farm gates on Open Farm Sunday (10th June 2018). This annual event organised by LEAF (Linking Environment And Farming) is a must for anyone interested in food, farming or the countryside. 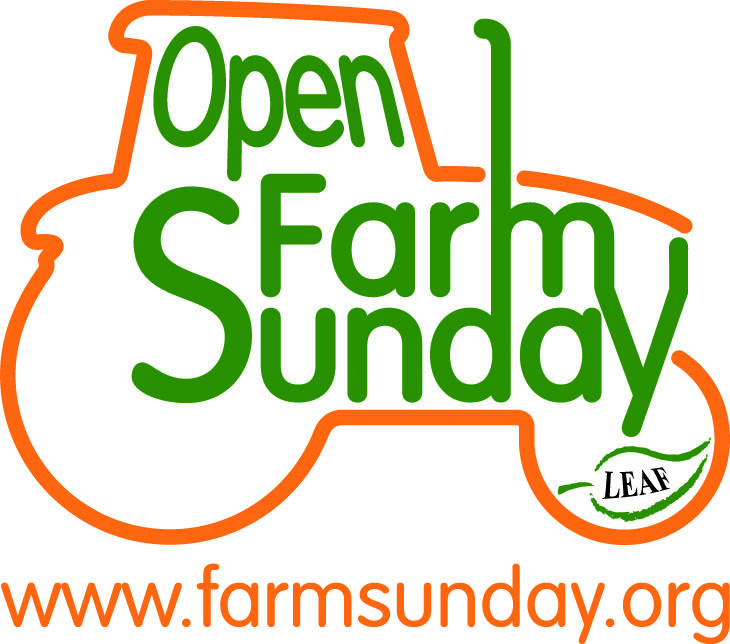 2018 is the 13th year that Open Farm Sunday has been running, so get involved and share your story! A visit to a local farm on Open Farm Sunday is a great way to meet the farmers who grow your food and see how they care for the countryside. It could include a tractor and trailer ride, an opportunity to see sheep being sheared, cows being milked or even chicks hatching! There will be plenty of farm walks and nature trails organised, which are ideal ways to enjoy the peace and beauty of the countryside. Why not make a day of it and take a picnic to enjoy with family and friends, down on the farm? For those of you who love machinery, there will be plenty of tractors and tools on show too. Whatever you do, Open Farm Sunday is a great chance to take in some stunning scenery and enjoy the country air. You will really get to know how your food is produced and maybe even taste some, all whilst finding out how the countryside around you is cared for. This will be the eleventh Open Farm Sunday and over 400 farms across the country are expected to open. To find out which farms in your area are taking part, visit www.farmsunday.org. For up-to-date campaign information and to let us know about your time on the farm. Alongside Open Farm Sunday LEAF also manages Open Farm School Days which run throughout June 2017. Contact LEAF for more information.